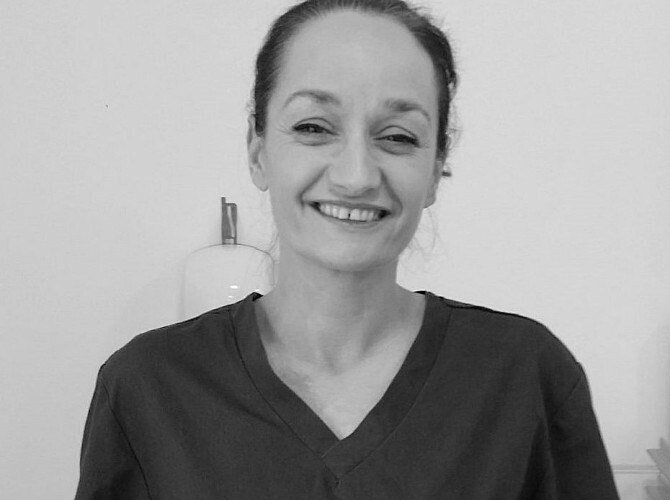 She joined Fox Dental Surgery in 2002, where she provides tailor-made hygiene programmes, treatment and maintenance which is appropriate to the patients needs and lifestyle. 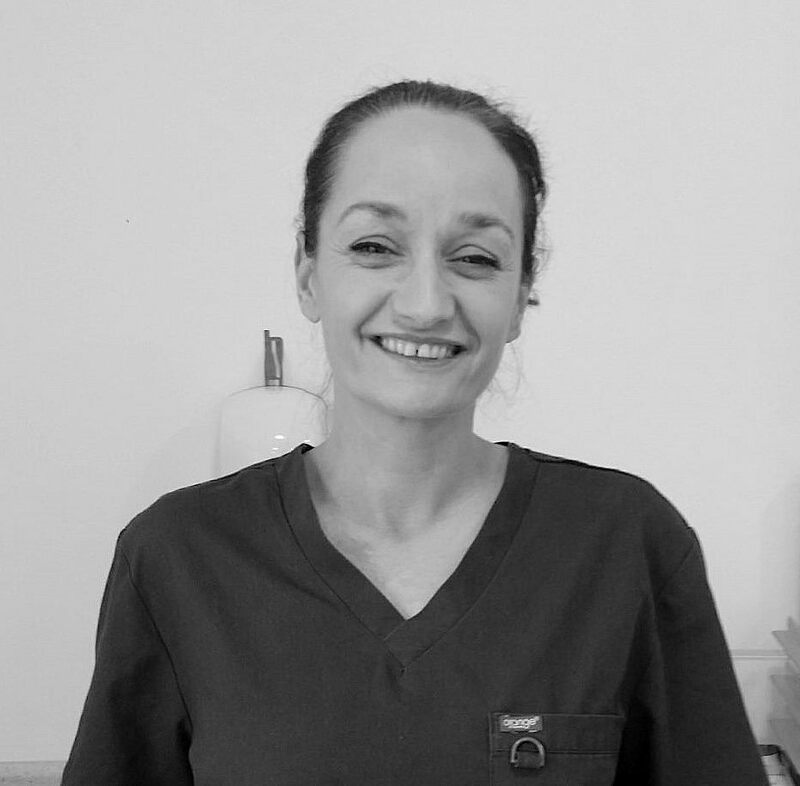 She has a friendly and caring manner and helps motivate patients to achieve a happy healthy smile. She is committed to lifelong learning and regularly attends numerous courses in order to broaden and update her knowledge.